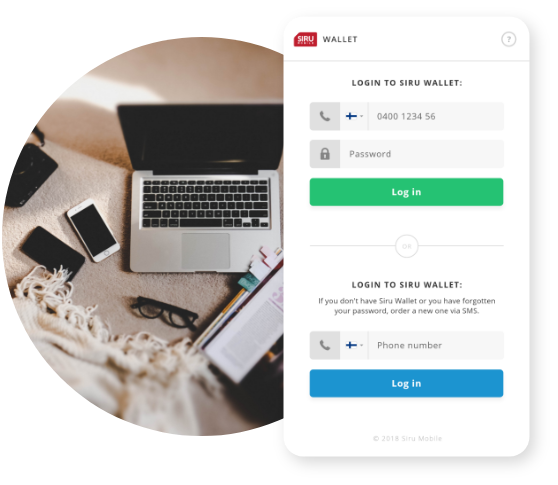 IP Payment allows your user to pay with only a few clicks in the phones browser. The phone number is identified and the charge is quickly made to the number being used. 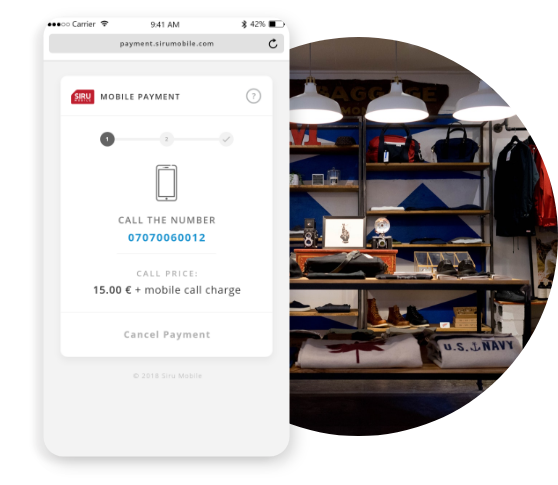 Using the calling method, payments can be made from any device. With a single call to a premium rate number, the product or service has been bought.